Your pool is regarded as one of the most important features of your property. Therefore, it is just right to ensure that your pool looks and functions in the best way possible. 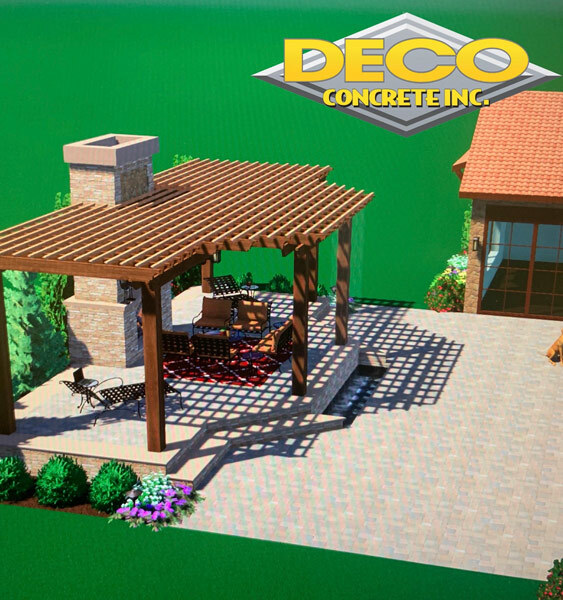 And, specifically, when it comes to improving the beauty, functionality or even the safety of your pool, your choice of pool pavers constitute to be a vital factor for consideration. Due to the variety of exciting options in materials, it will help you come up with excellent pools that can be enjoyed for years to come. However, it is essential for you to have a clear understanding of the various areas in which pool pavers can actually be used. 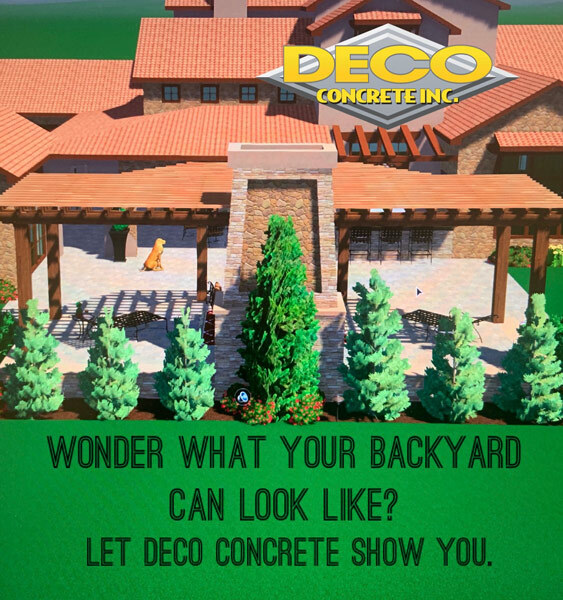 At Deco Concrete, we help supply such kinds of highest quality materials. As we have been in business for more than a decade, you can most definitely count on us. If you reside in any one of the areas like Aventura, Coral Gables, Golden Beach, Miami, Miami Beach or Parkland, let us help you design the perfect pool. 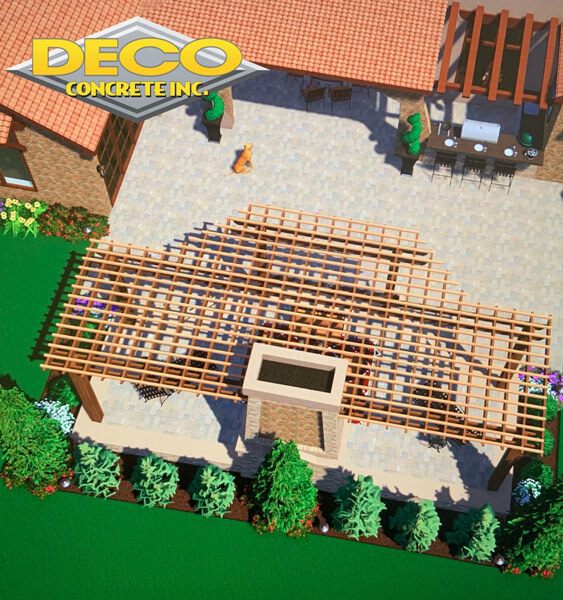 As pool pavers can be utilized in various areas in and around the pool, these paving materials will be able to serve you with varied benefits that can be enjoyed for decades. Read on to know more. Pool Decks– Areas around the pool must be slip-resistant. There are certain ways in which you can make your pool area look attractive, thereby making it stand out from the rest. You can choose from the following pavers such as flagstone, brick, sandstone or rubber as these are both slip resistant and decorative as well. Pathways– You can also make usage of excellent pool paving options when it comes to the areas closer to the pool. For this, you would need to choose professional pool pavers like us that can deliver incredible style along with quality. Sitting walls– You can use these walls in such a way that they can be used for providing a welcoming rest to the pool users. 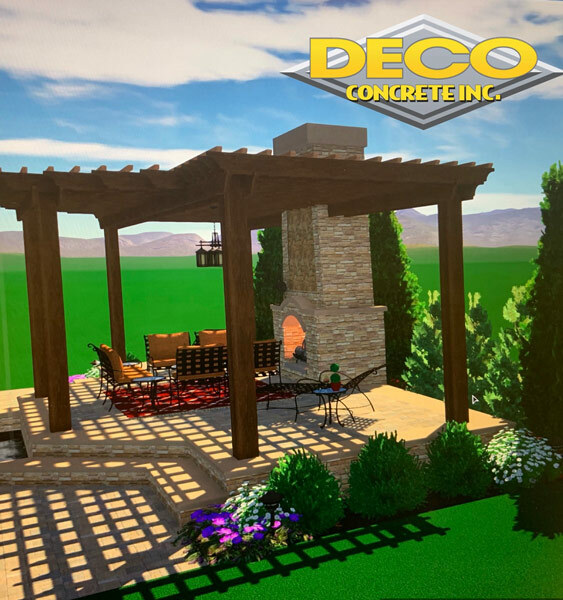 Decorative travertine pavers can prove to be your ideal choice for upgrading your sitting walls. Steps– The steps leading to the pool should be aesthetically superior as well as guaranteed safe. All these are possible only with the use of premium pavers. Therefore, without further ado, call us at 305-828-5158 or 954-962-8009 to request a quote.